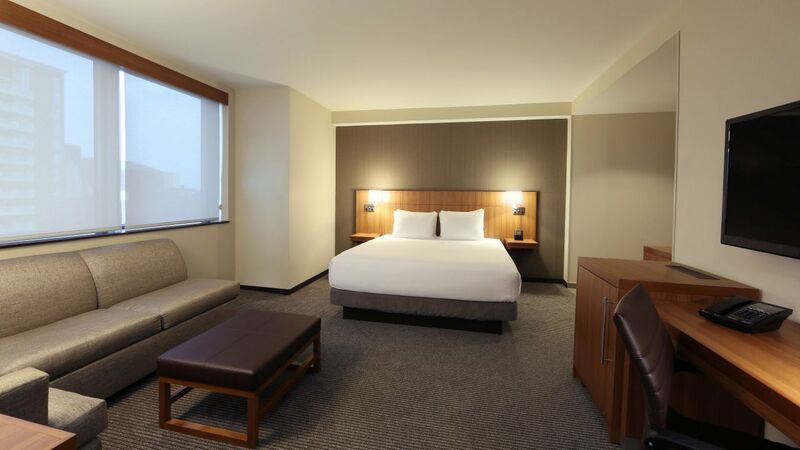 No matter what brings you to New York City, Hyatt Place Flushing/LaGuardia Airport has the accommodations you seek. 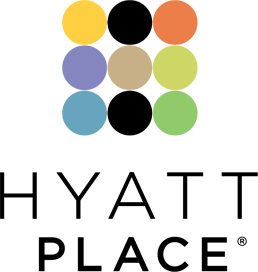 We’re just minutes from LGA Airport and we offer free shuttle service so you don’t have to worry about traffic or parking. 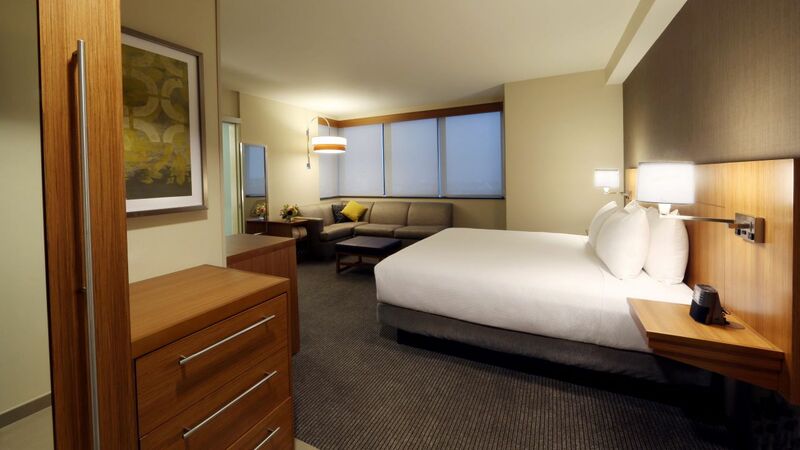 All our spacious and cozy guestrooms feature our plush Hyatt Grand Bed™, a 42” HDTV, sleeper sofa, free Wi-Fi and more. Forgot something? Check with our Odds & Ends for must-have items to buy, borrow or enjoy for free. Our most spacious room features two HDTVs, two contemporary bathrooms, a kitchen area with dining table, all within 692 square feet of space. Enjoy plenty of room to roam in this ADA-accessible room with a king bed, sofa bed and roll-in shower. This guestroom can accommodate up to six guests with two queen beds and a sofa bed. Take in exceptional city views with this king-bedded room that offers a separate living area, our Cozy Corner with sofa sleeper, and more. 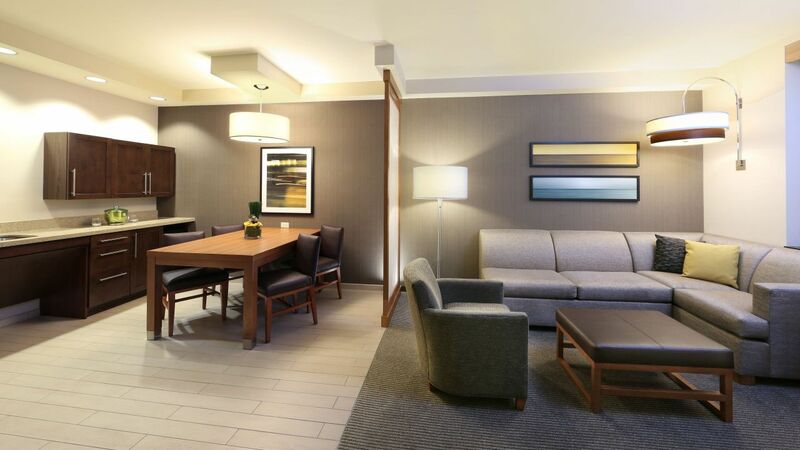 Enjoy great city views, separate sleeping and living areas, and two queen Hyatt Grand Beds™. Make it a weekend to remember in New York when you reserve this queen-bedded room. 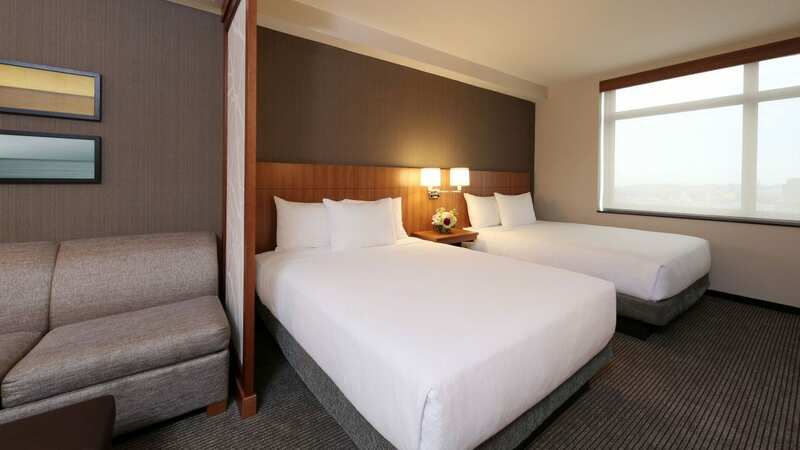 Perfect for two, this king-bedded room has all the features you need for a memorable stay in Queens. 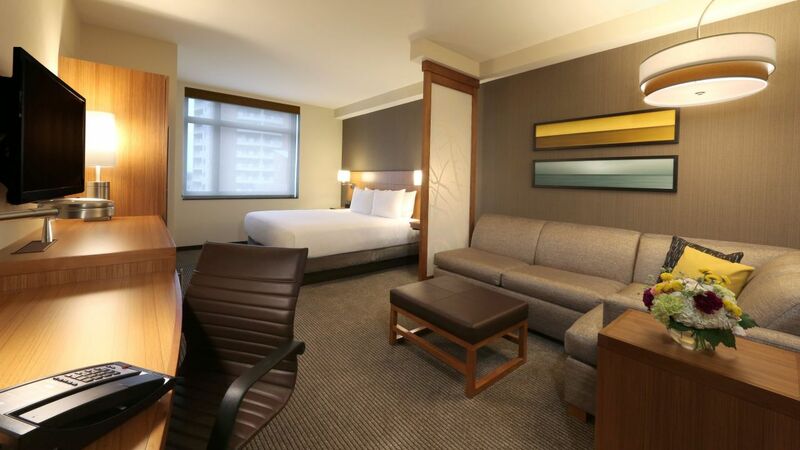 Bring the family for your next NYC trip and choose this room with two queen beds. Traveling with a group is easy when you choose this Standard Room with two queen beds and a sofa bed. This king-bedded room sets the bar for a memorable vacation, with plenty of room to relax and plan your days.